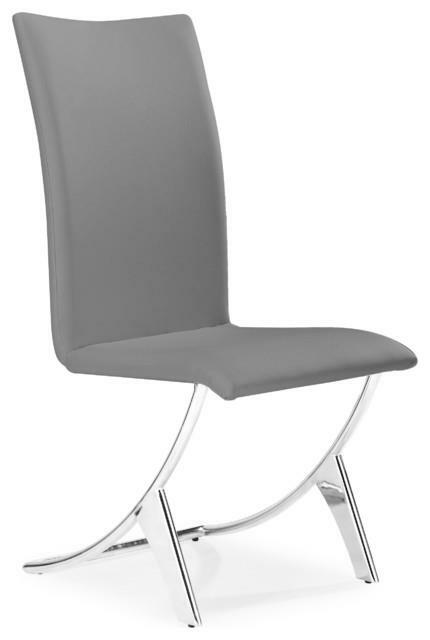 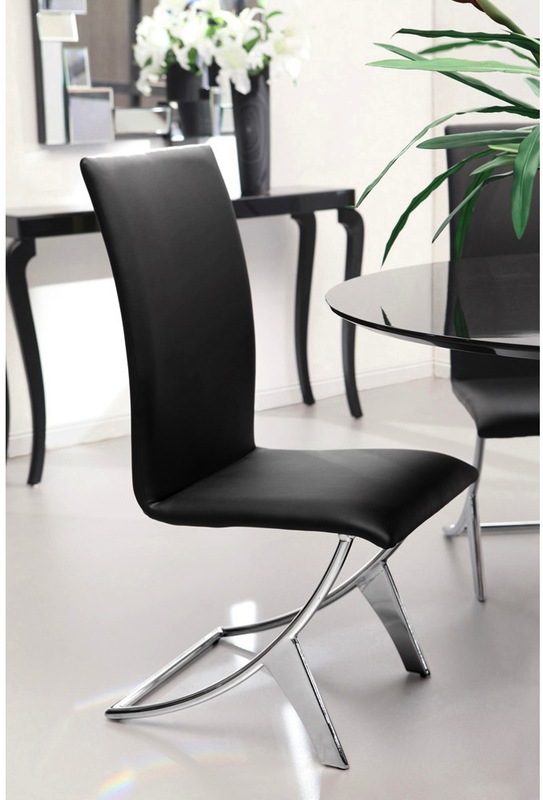 Delfin Dining Chair is perfect for the modern dining room or office. 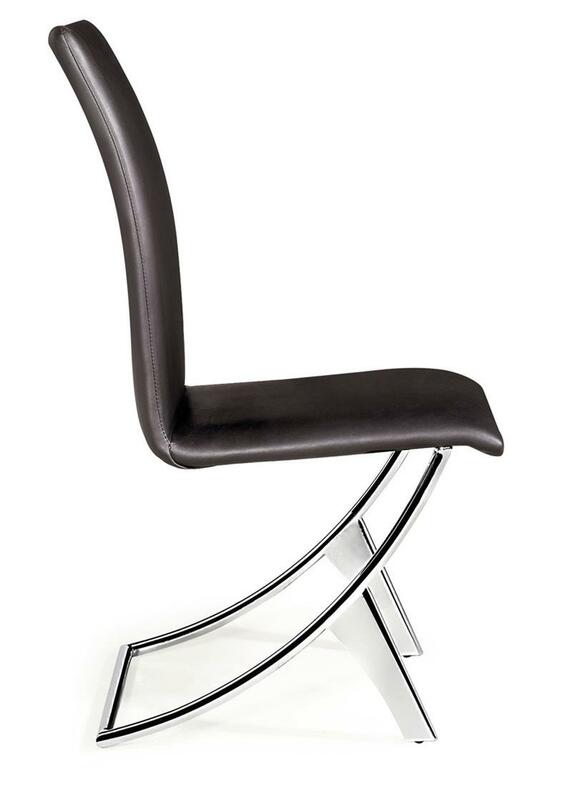 These stylish upholstered chairs offer a streamlined, minimalistic look that makes your space feel highly sophisticated. 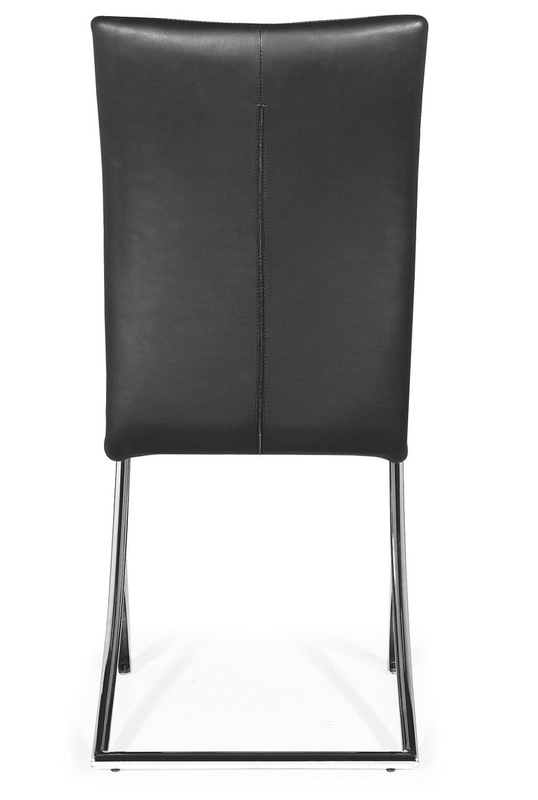 Add an elegant design to your home or office with the Delfin Dining Chairs by Zuo Modern. 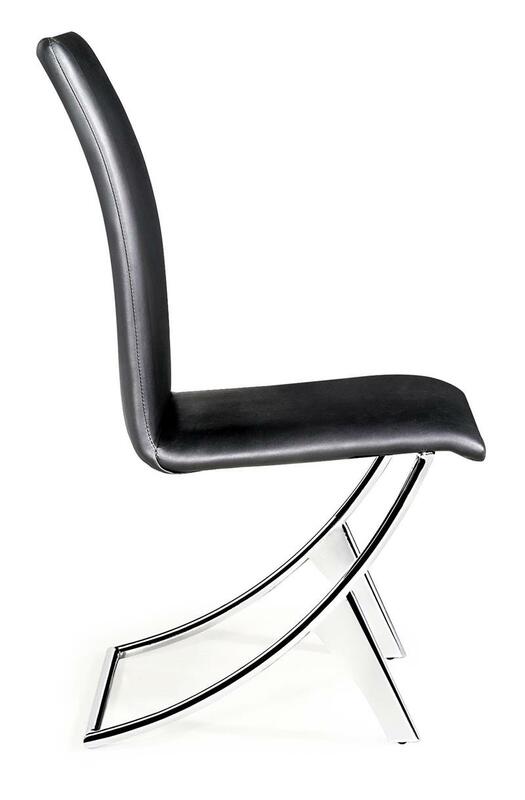 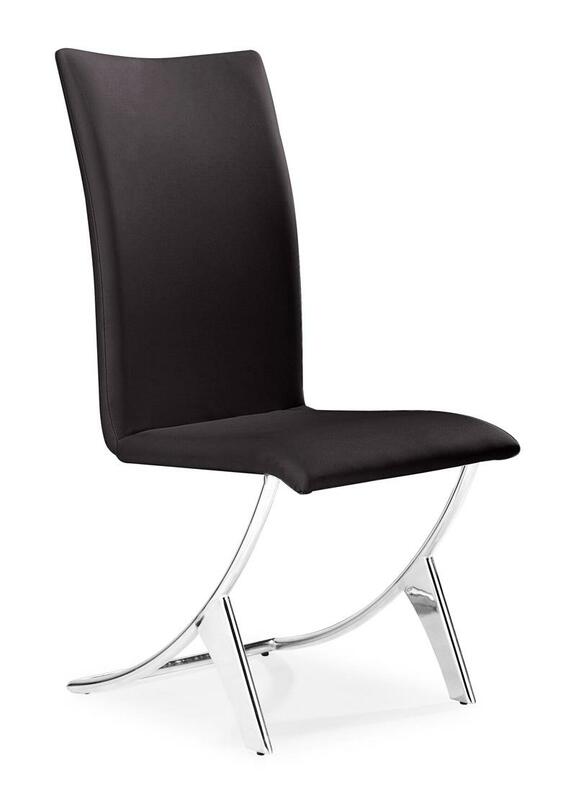 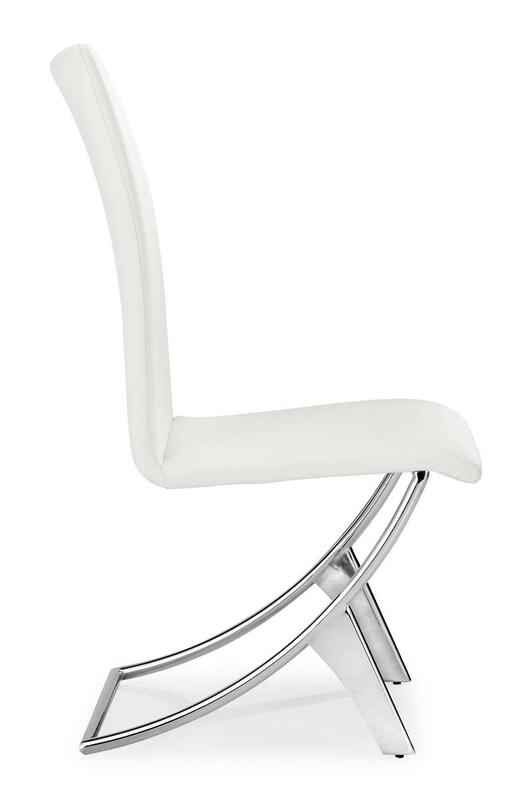 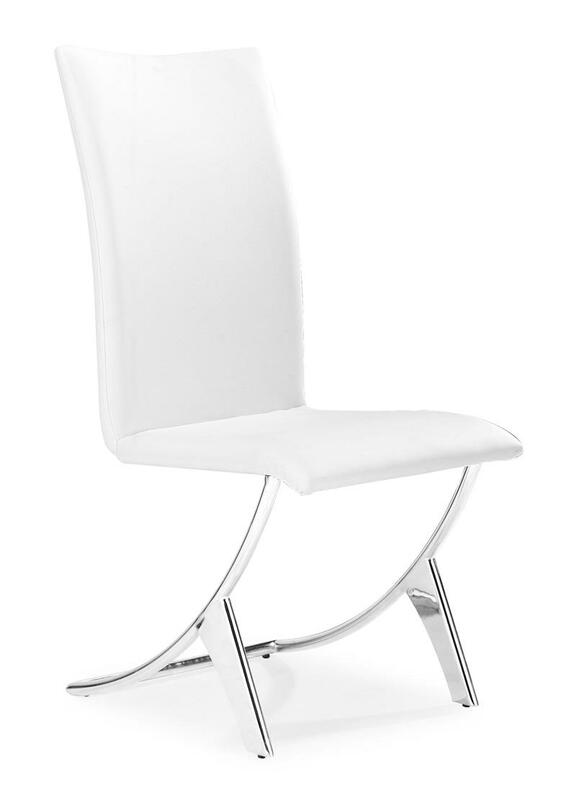 These chairs feature luxurious leatherette upholstery complemented by chrome finished steel bases. 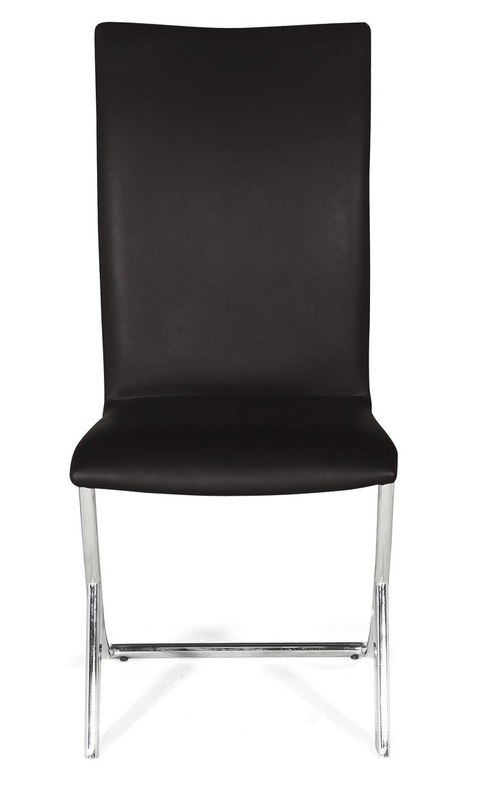 The backs and seats of these dining room chairs are slightly contoured for enhanced comfort.